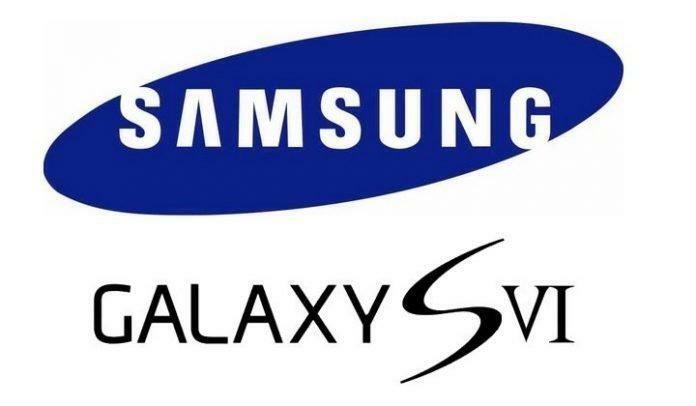 Earlier leaks suggested some of the specifications of the upcoming flagship device from Samsung, Samsung Galaxy S6. But now a new leak suggests much more and revealed a lot of information. Earlier leak suggested some specs of the next upcoming flagship smartphone from Samsung Galaxy S series- Samsung Galaxy S6, now we have just got some latest news from SamMobile which revealed a lot more information. Samsung’s revenue is going down day by day, as not so mainstream manufacturers are bringing much more premium smartphones to the market at a lesser price. So, Samsung has started out a new project called Project Zero under which they are planning to bring the next flagship Samsung Galaxy S6.Samsung will undoubtedly add a Quad HD (2560×1440) display, which is now essential for most flagships. SamMobile also revealed that a 16-megapixel or 20-megapixel expected, but possibly Samsung with stick to 16MP with optical image stabilization, but a better low-light photography is expected. Front camera is expected to be a 5MP one, though Samsung is expected to ship Galaxy S6 with 32GB, 64GB and 128GB variants. Talking about the processor, Samsung should put brand new Exynos 7420, which will be a fully 64-bit chip with four Cortex-A53 and four Cortex-A57 cores. Though Galaxy S6 is expected to launch a variant with Snapdragon Variant and most likely it will be Snapdragon 810 processor. In case of RAM, Samsung will most likely stick to just 3GB of RAM now. Along with the leaked specs, there is a leaked lists of variants, which are most likely to release in various parts of the world.